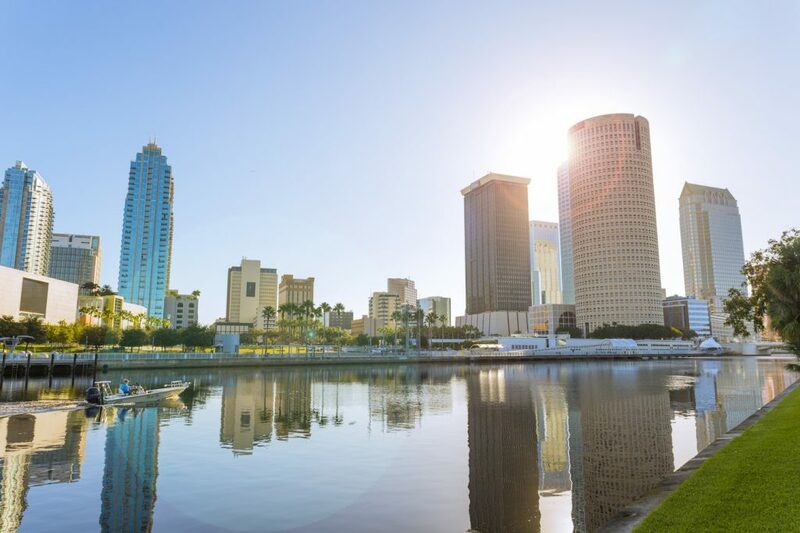 Travellers from across Europe and the Middle East will have a new way to discover Florida’s Gulf coast when Delta Airlines launches a new daily non-stop route to Tampa Bay from Amsterdam. The new route, in partnership with KLM Royal Dutch Airlines, will start in the spring of 2019, putting millions of travellers from 80 communities across Europe and the Middle East within easy reach of Tampa Bay’s unique blend of family fun, arts and culture, and outdoor adventures. The Delta-flagged Boeing 767 extended range airliner will fly between Amsterdam Airport Schiphol (AMS) and Tampa International Airport (TPA). Santiago C. Corrada, president and CEO of Visit Tampa Bay, said: “We are very excited to welcome this connection between our great destination and travellers from Amsterdam. The new flights from Amsterdam will begin on 22 May, as Delta joins the growing roster of international flights serving Tampa from Europe. These include Norwegian Airlines, which will begin flying non-stop to TPA from London Gatwick on 31 October. In recent years, Tampa Bay has added other non-stop flights from Reykjavik (Iceland Air), Frankfurt (Lufthansa), and Zurich (Edelweiss). British Airways remains Tampa Bay’s legacy international carrier, arriving daily from London Gatwick, now with upgraded entertainment systems in World Traveller and World Traveller Plus classes.